We offer a comprehensive range of Rubber Bellows that is fabricated using synthetic and natural rubber. These Rubber Bellows are available in various sizes and shapes. We use only high grade material to make sure that the Rubber Bellows are durable and resistant to early wear. 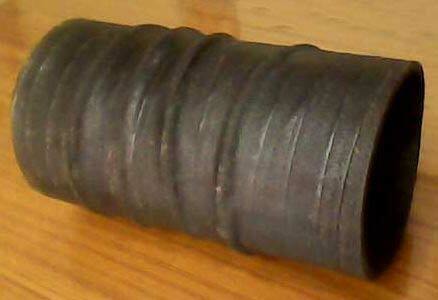 We provide our Rubber Bellows at market leading prices.